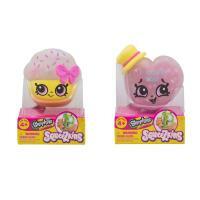 Squeezkins are the new squishy squeezball toy from the world of Shopkins! 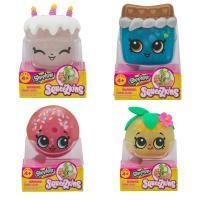 Find some of your favorite characters in squeezy form and filled with fun surprises. 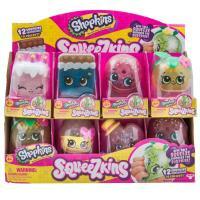 There are 12 squeezy Shopkin characters to collect! 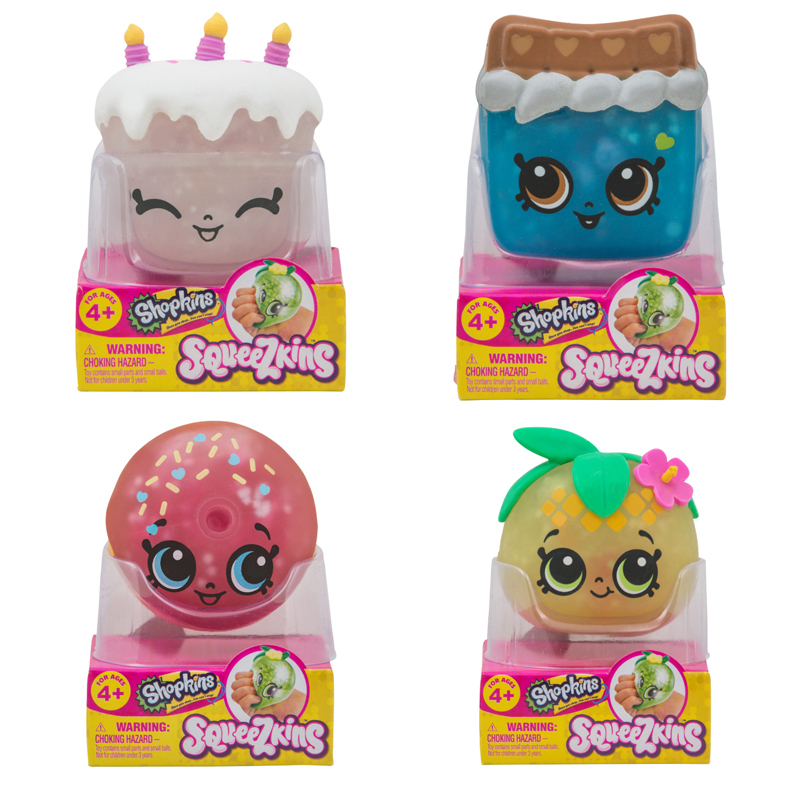 What will you find inside?